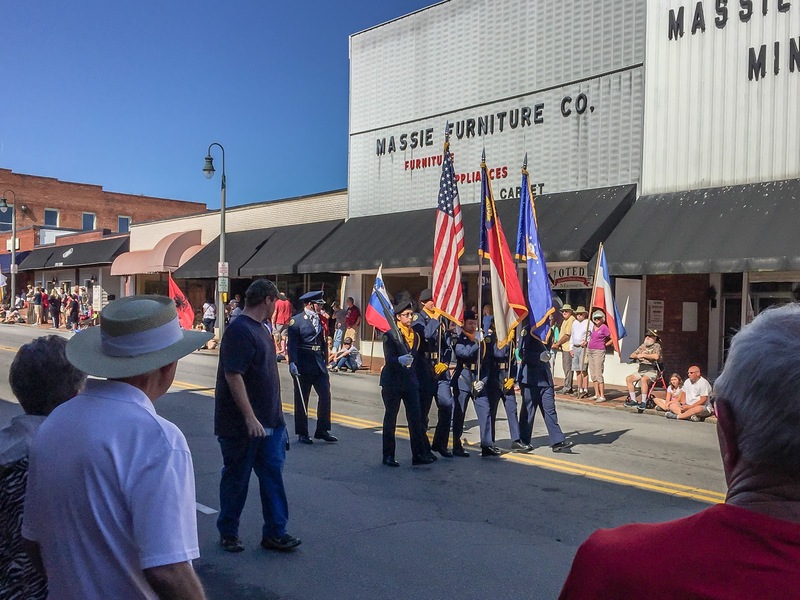 Another weekend, another parade. 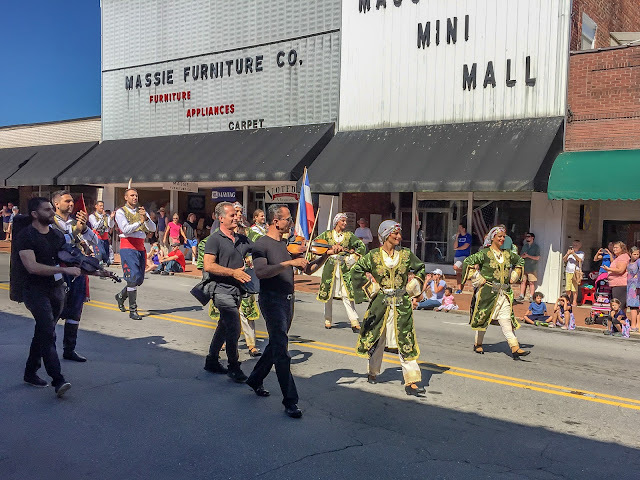 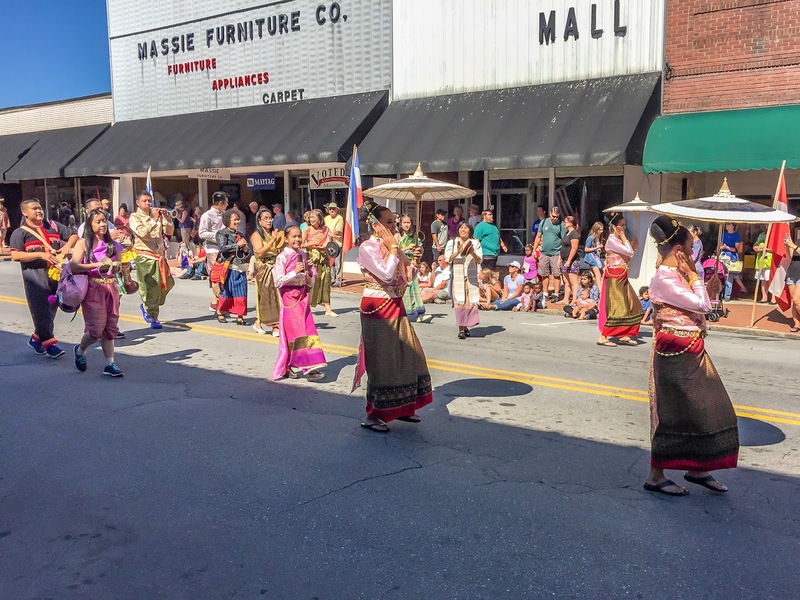 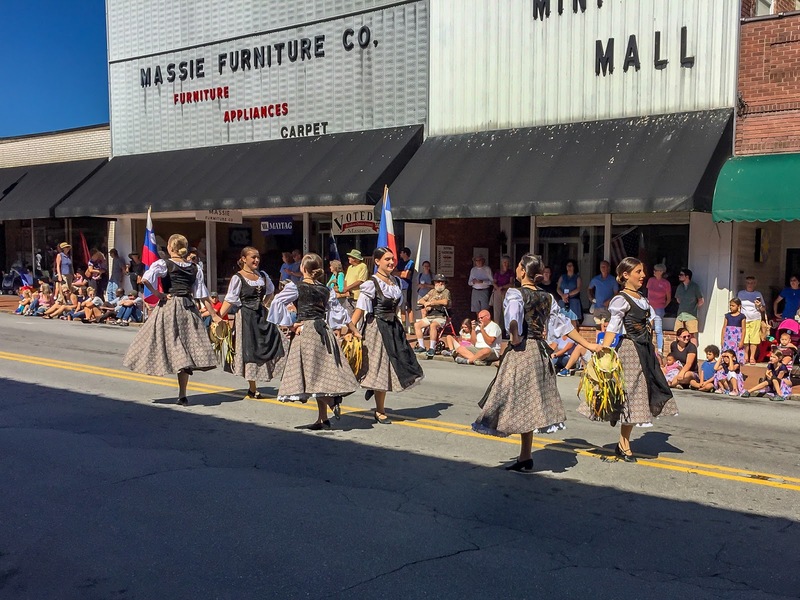 It seems like there is something happening almost every weekend in downtown Waynesville during the Summer. 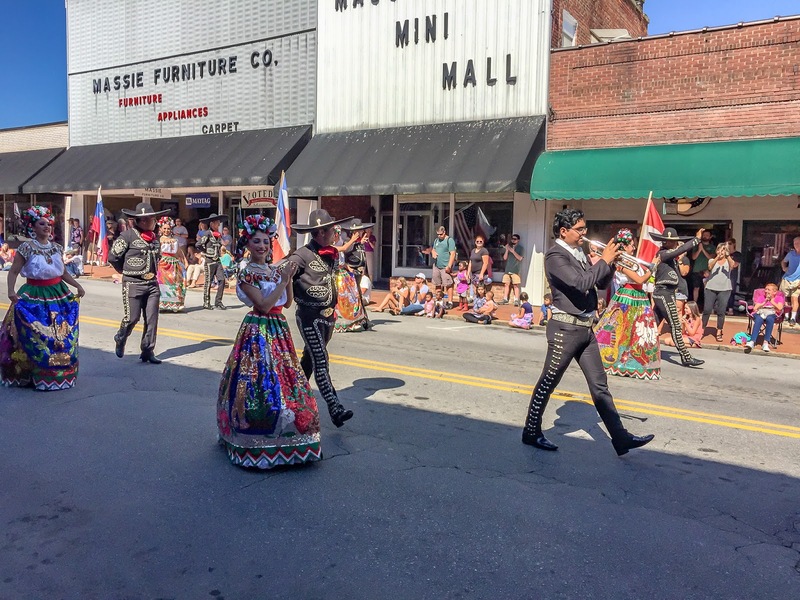 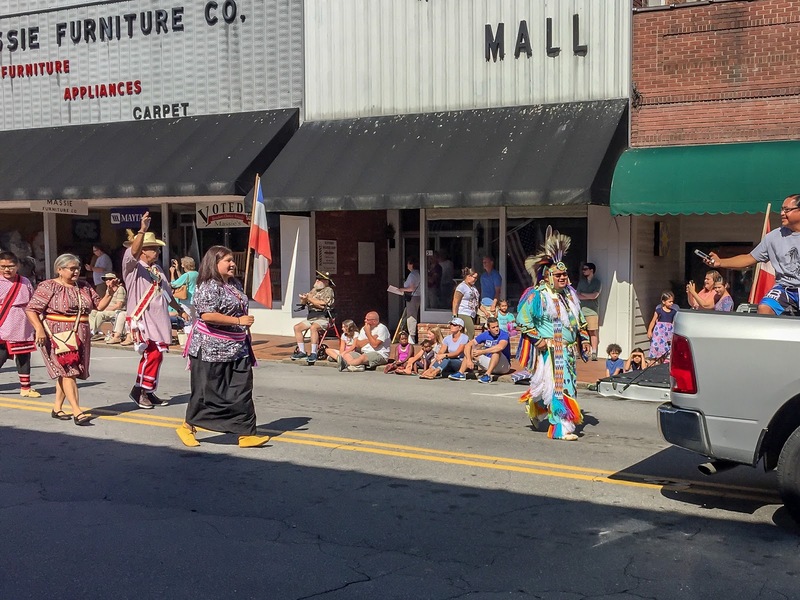 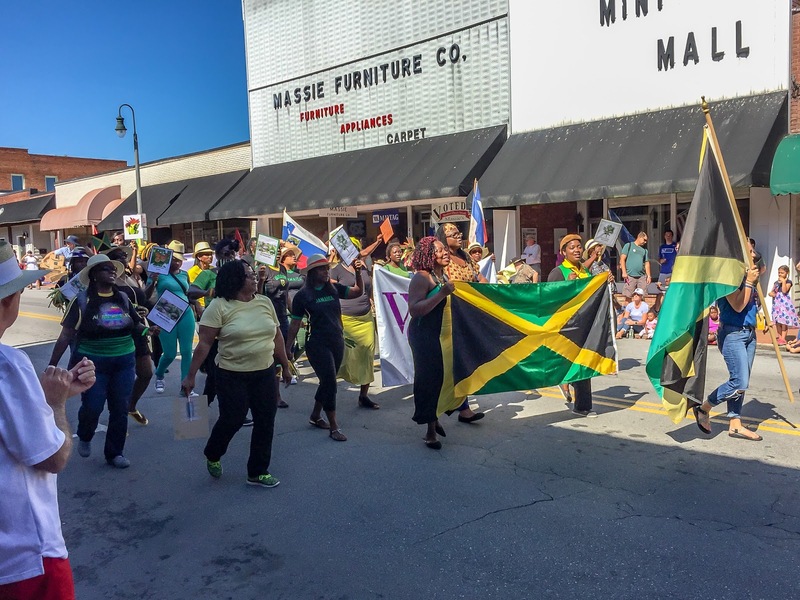 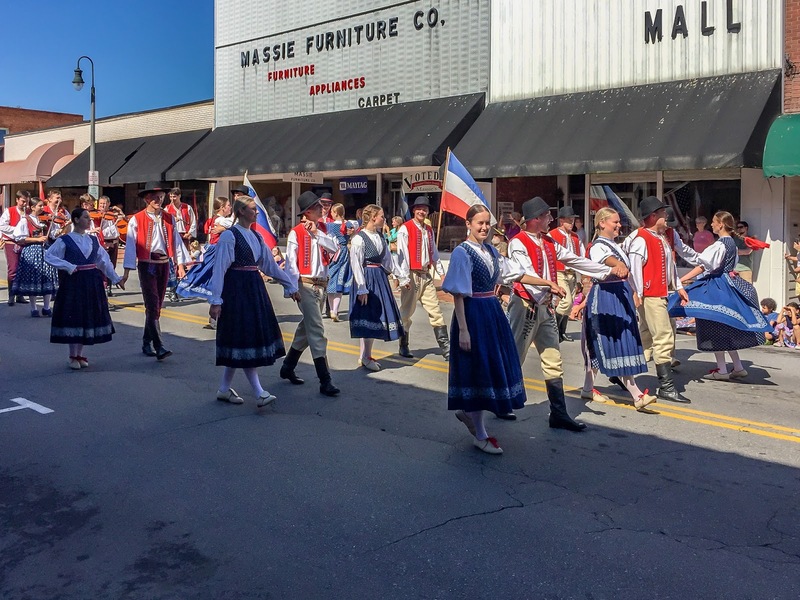 This Saturday morning we were treated to the Folkmoot Parade of Nations.